her husband pay for his naughty wrongdoings. 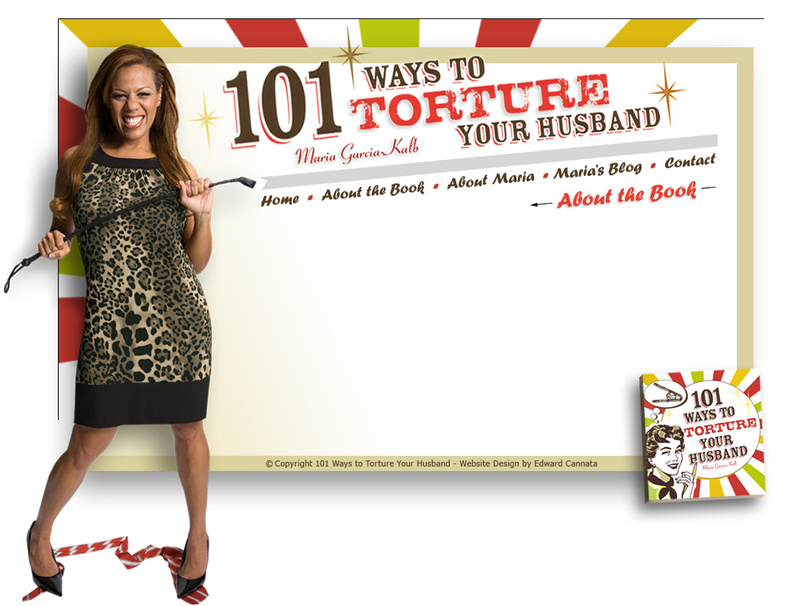 While the title refers to "husbands," boyfriends and lovers are also included, and can suffer the same consequences when they drive their woman insane! Sure, it’s a passive-aggressive way to seek revenge, but boy will you feel better afterwards! time he did something nice for you like take the kids to the park while you relax for a whole hour? Does he ever do anything without being asked? Are you fed-up with his incredible selfishness and inconsiderate behavior? Well girlfriend, this book is for you! on your face - at least until your man comes home demanding dinner! Just click the link to the right to order your copy today!